I'm still recovering from having seen La La Land. My love for Ryan Gosling makes me feel like I'm in middle school...in a bad way. It's not ok.
Ok, actually I am ok. Don't worry. 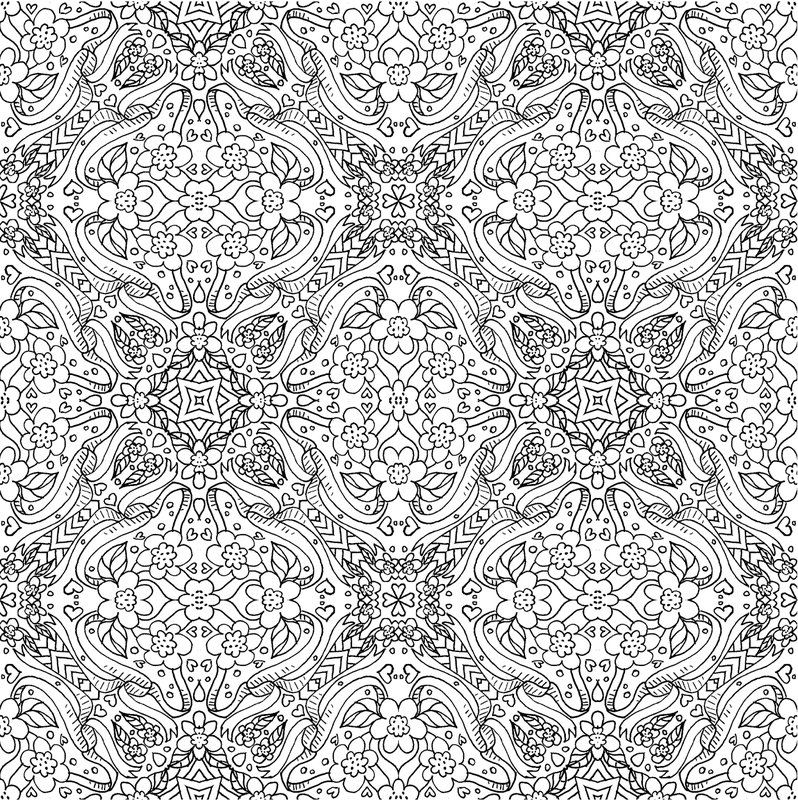 I did make you a coloring page for today, though. Since Valentine's Day is now less than a month away, I thought I should make one with hearts and flowers. 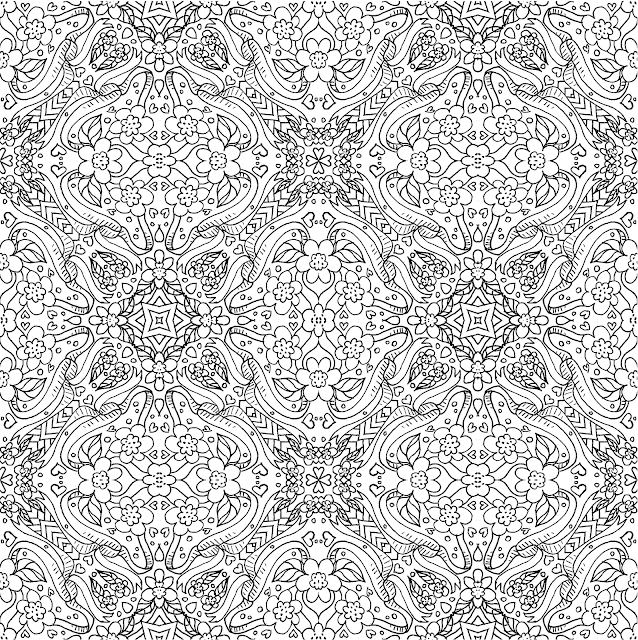 You could even print this out, color it in, and make an envelope liner out of it. Or maybe use it as part of one of your valentines. Just think on it. All right. That's all for me. Happy Monday!